Sometimes it is difficult to know what you are buying. You can head down to the nearest computer store and they might sell you a ‘lemon’. 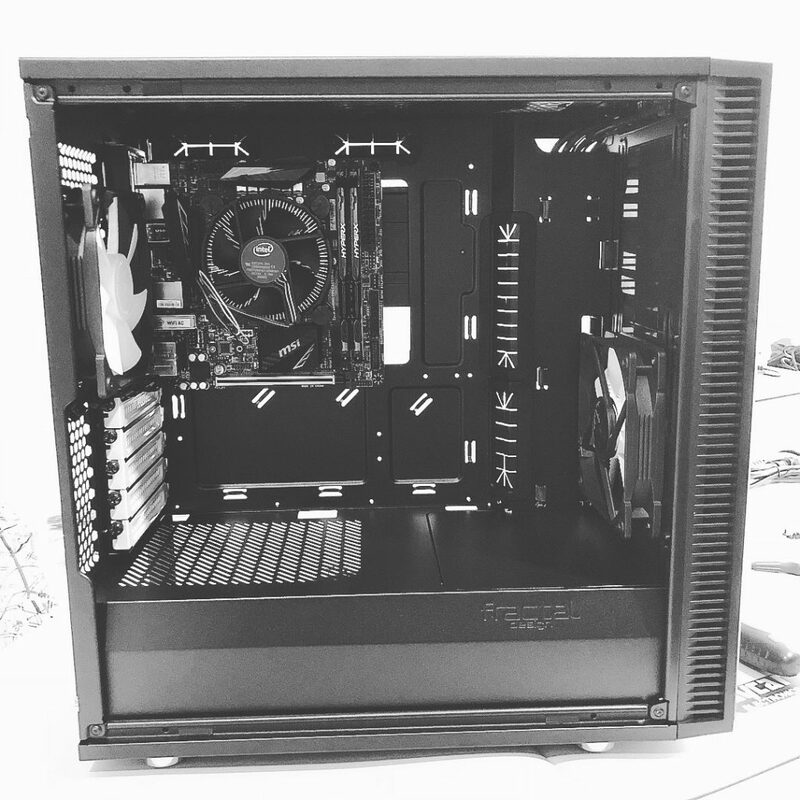 So, we are proud to say we custom build our own workstations using only business quality parts. And, with a minimum of 3 years warranty! The reason for this is that when it comes to crunch time and your workstation has failed. If you’re using a popular name brand PC, it may take weeks to get a technician out to repair your computer. As such, with our Absolute IT machines, we keep spare parts for every instance. In fact, if your machine has a failed motherboard, we’ll be at your door that day with a new motherboard ready to fit. 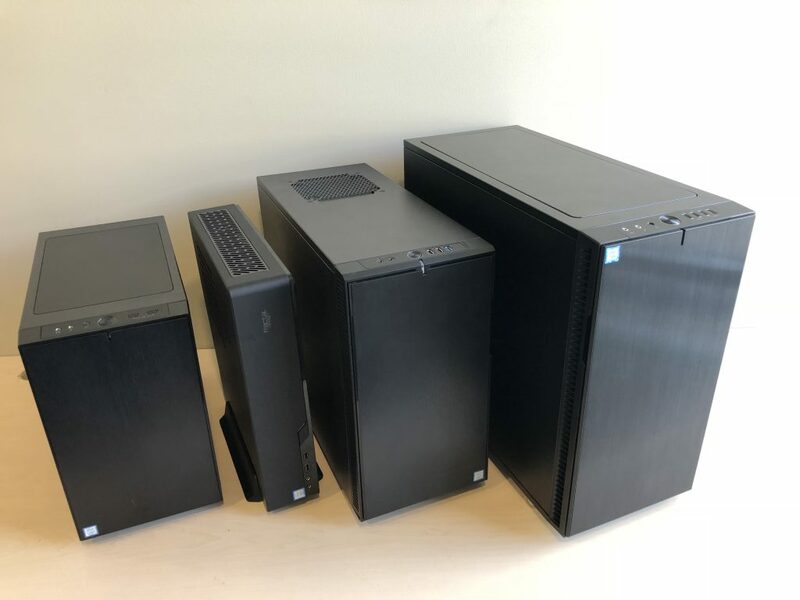 Need a new computer, work station or server? Let us customise a solution. We live and work on the beautiful Sunshine Coast and while we love the beach and our Summer heat we know computer equipment doesn’t! These are factors we take into consideration when we build anything.